Centrica has revealed that its operating profit has fallen by 4 per cent to £816 million in its interim results for the first half of this year, while adjusted earnings declined by 11 per cent to £449m. 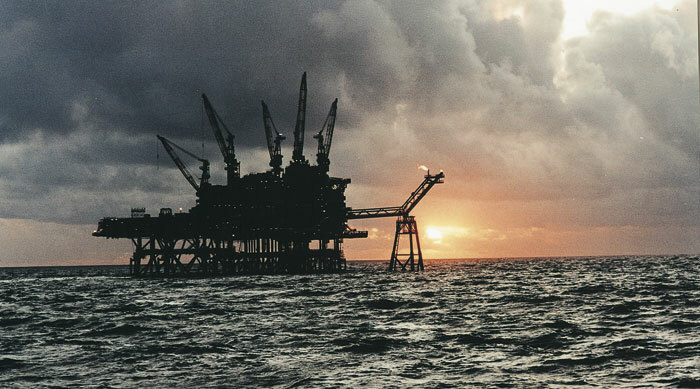 The group said that adverse circumstances, including warm weather and the closing of the Morecambe gas field were contributing factors in the interim results. Its customer facing business held steady in comparison to the same period last year, though rising input costs also forced Centrica’s energy supply arm British Gas to announce a 12.5 per cent electricity price rise for customers on its standard variable tariff. The cessation of storage operations at Centrica’s Rough facility, also effected profits with a £268m post-tax net exceptional charge. There was more positive news over the level of net debt, which was revealed to be down 22 per cent over the past year to £2.9bn, and on track with the company’s vision to remain in target range of £2.5-£3 billion worth of debt by the end of this year. Cost efficiencies in the first half of this year totalled £124m, and Centrica is confident that it can reach its target for the year of £250 million worth of cost effectiveness. This would take total efficiency savings up to £650 million since efficiency programmes were introduced in 2015 as part of a long term efficiency strategy targetting £750 million of savings. A total of £800 million of divestments have been made by Centrica this year, taking total disposals to over £900m since 2016. Shareholders were also addressed in the announcement of the results, with a plan to strengthen returns to investors through cash flow growth over the medium term, with target of 3 to 5 per cent returns per annum. He also conceded that the group had lost 276,000 customer accounts in the past twelve months, and said that Centrica plans to attack this trend with higher quality customer service – the firm is currently under investigation at the regulator Ofgem for possible license breaches in this area and, in June, was obliged to offer over £10m in customer settlements to redress service failings. Conn said a focus on scheme like Centrica’s rewards programme, which was set up to provide customers with incentives through vouchers and discounts will enhance the experience of British Gas customers. Additionally, there are to be upgrades in Centrica’s customer-facing businesses, with the establishment of Centrica Consumer and Centrica Business, which are designed to enable a more coherent approach to domestic and non-domestic client management. Rough: the end of an era for gas – Centrica has shut its Rough gas storage facility, leaving Britain without any long-term gas storage. Utility Week looks at the impact this could have on the UK’s security of supply.